It is believed that authentic martial arts, unlike contemporary sports derivatives, trace their origins to Asian battlefields. If we can believe the human genome project, by the same token, mankind as a species originated in Africa. So it was that Africa’s own authentic martial art came West with the slave trade. Coming full circle, it is now returning to African battlefields. 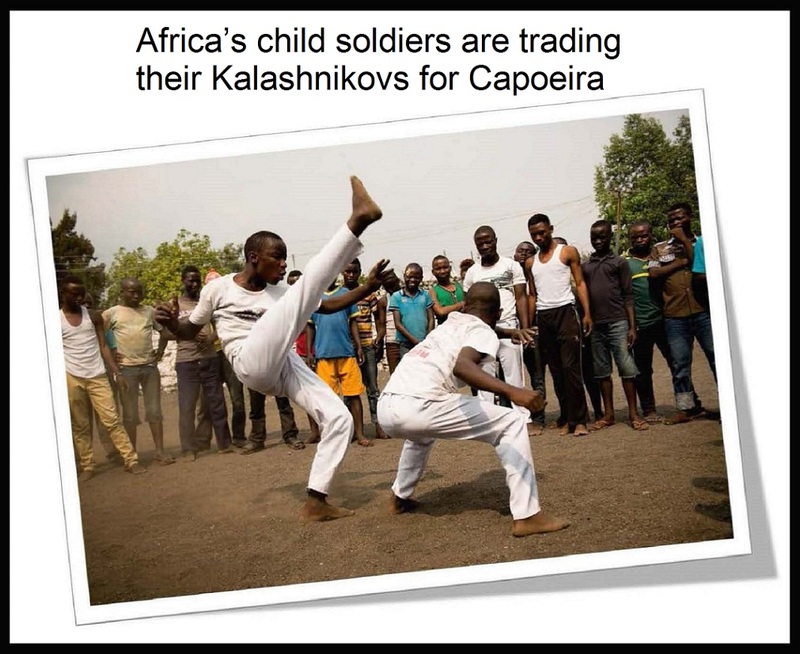 Evidencing yet another DNA marker of authentic martial arts, which is their cultural connection, some of Africa’s child soldiers are trading their Kalashnikovs for Capoeira. 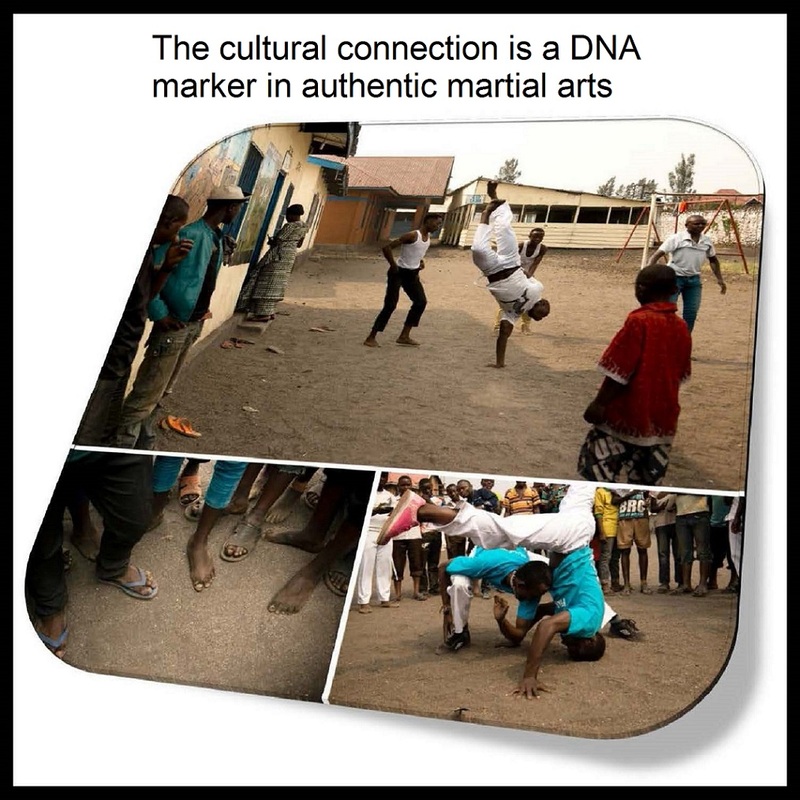 Just when laments for destiny’s children seem to keyword “Civilization and Its Discontents”, redemption makes a comeback through Africa’s martial arts legacy. Is it even possible to imagine an American culture without reference to its African origins? Check out the full story by CLICKING HERE. This entry was posted in Features and tagged African Child Soldiers, Black Lives Matter, Capoeira, featured, main featured, Martial arts, Most Featured. Bookmark the permalink.